The Palomar Group is pleased to exclusively offer Shoppes of Augusta, anchored by Panera Bread, Verizon, and Mattress Firm. Shoppes of Augusta is a 21,000 square foot shadow center developed in 2003 located within Augusta Exchange, a 1,000,000 square foot Target anchored regional power center. Shoppes of Augusta has a solid e-commerce proof tenant lineup with a historically strong occupancy consisting of National Tenants. Majority of the Tenants are below market rents at Augusta Exchange. Recent renewals by Panera Bread, Mattress Firm, and Verizon solidifies the long-term stability of the asset for years to come. 89% of the shopping center has 4 years or more of term remaining. Shoppes of Augusta is located in Augusta, GA. Augusta, GA is a vibrant market thriving on the backs of tech, nuclear science, advantage manufacturing, military, higher education and healthcare. Augusta is strategically located at the epicenter of Atlanta, Columbia, Charlotte, and Jacksonville. The asset has historically strong National Tenant occupancy. 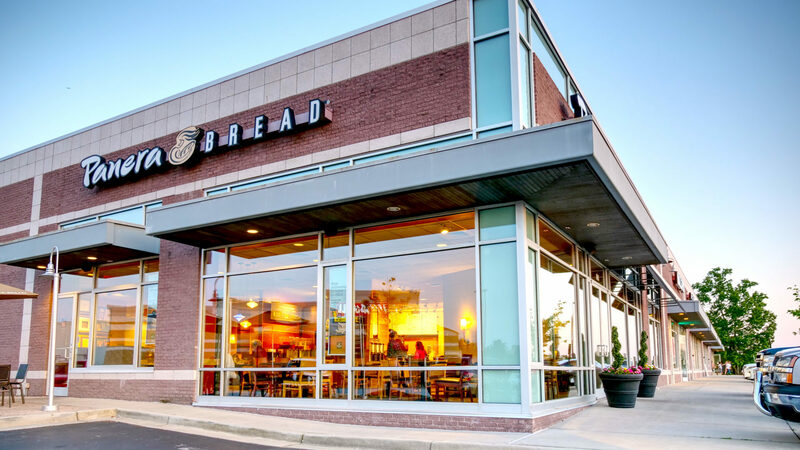 Recent renewals by Panera Bread, Mattress Firm and Verizon solidify the long-term stability of the asset for years to come. 89% of the Center has four years or more of term remaining.